When you meet the Russian Cyrillic Alphabet for the first time, it seems very scary and intimidating. But, it is also pretty oddly familiar, isn't it? Well, Russian Cyrillic is pretty similar to Greek Alphabet. It is not too strange if we know that both of them initially come from Phoenician. Anyway, after spending about a week trying to figure out how to remember all those weird letters, you are ready for the new step. Let's start with some easy but significant common phrases which will help you begin a simple conversation in Russian, a beautiful language that you have decided to learn. For a start, you can make an effort to learn pronunciation without textbooks. Try to listen and imitate what you hear avoiding precise instructions!It is simple. 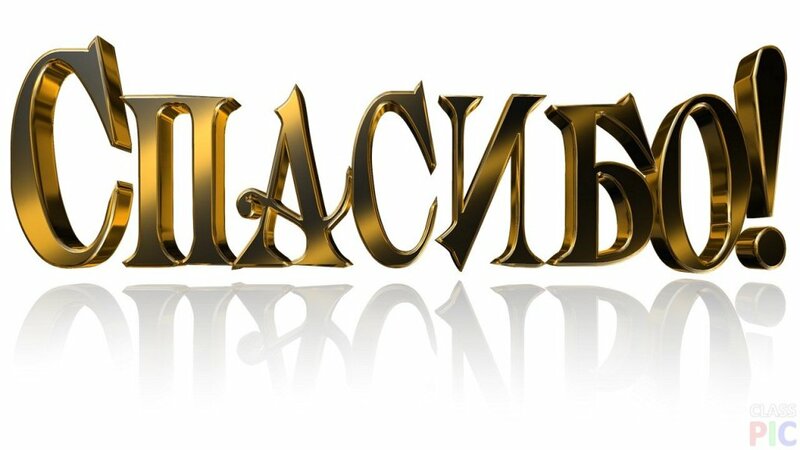 You should watch as much as possible Russian movies and popular series in which you can listen to excellent and clear Russian. For me, the easiest way to introduce myself with a foreign language is reading poetry. Keep in mind that Russian poets are among the best in the world. Maybe you will also love them. Let's try. I know that you won't understand a word in the beginning, but during the time, you will recognize more and more amusing expressions. Why are Strict Rules Not Good for the Start? Well, the Russian language is pretty complicated itself. Don't make it more difficult for you by memorizing a set of rules. They will wait for you once when you better master the language. If English is your native language, you will have a problem with phonetic changes which include 'ь' or 'ъ' in writing. 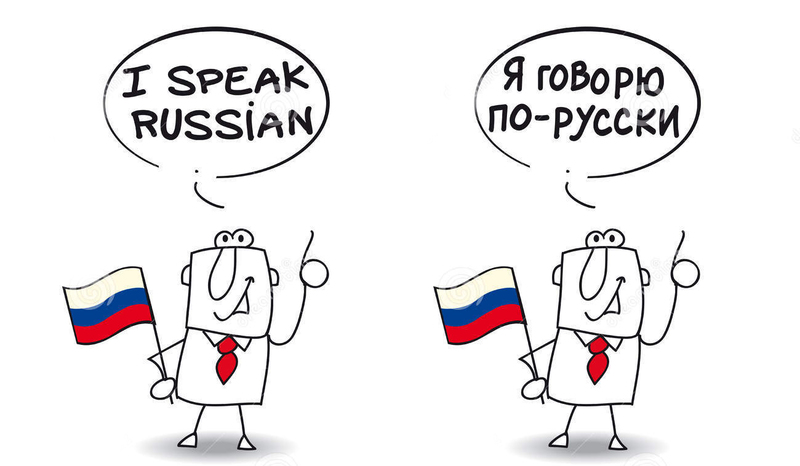 But, if we talk about speaking Russian, it is not more difficult to pronounce words than in any other language. Remember, no one will crucify you if you pronounce 'мы' like 'mee' or 'mui' instead of 'mi'. Give yourself time, listen to how Russians speak, and in the very end, you will be surprised when words begin to come. In many schools, teachers start with Russian grammar from the beginning. It can be frustrating for novices. Maybe it will be better if you start with something simple such as basic Russian phrases which are commonly used as a part of everyday communication. It will be an elegant technique to introduce you to the way Russian talk. 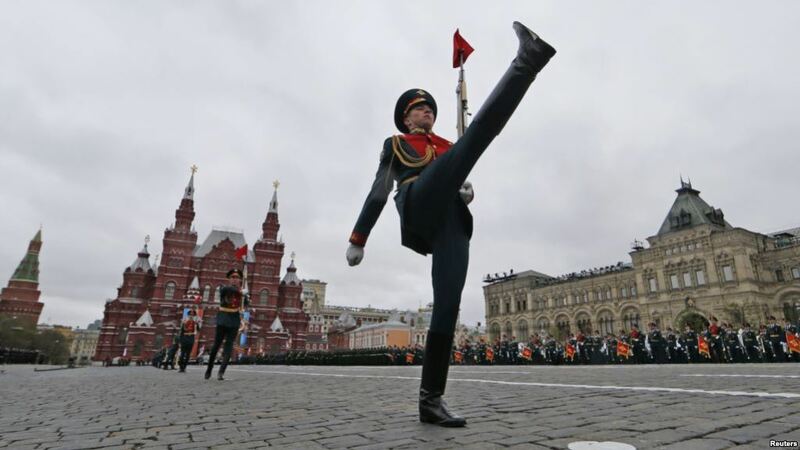 As in English, there are formal and informal ways of communication in Russian. Generally, you cannot make a mistake if you use a formal speech while talking with your friends. But, the situation can be very unpleasant if you use too informal expressions when you speak with unknown person especially woman (if you are a man) or when conversation requires formalities. When you visit Russia, whatever your knowledge of Russian is, be sure that 'Yes' and ‘No’ are words you will use most in the beginning. If we exclude nodding, smiling and waving hands, of course. Both words are pretty simple, and you probably won't have problems to learn them quickly. It is pretty easy, right? It seems that you have started excellently! 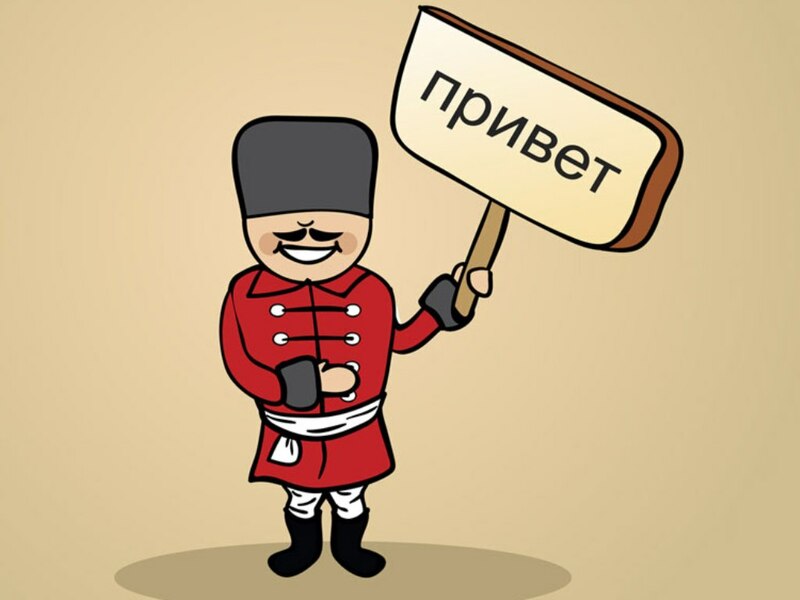 'Please' and 'Thank you' are two the most important words in the Russian language. You can use them by themselves or in sentences to make them more polite. 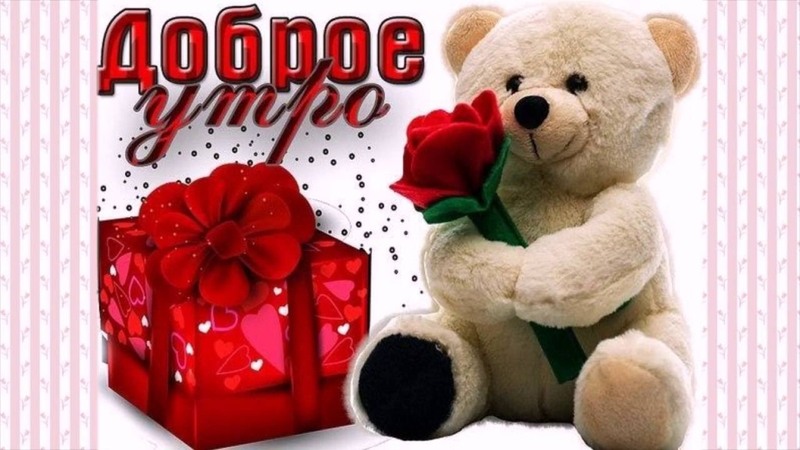 'Thank you' is one word in Russian and it sounds like 'spa-see-ba' and writes - Спасибо. 'Please' sounds like pa-zhal-sta' - Пожалуйста. It also means 'You're welcome' and it is a mandatory answer when someone says 'Thank you'. When you meet somebody, the first thing you usually do is to say "Hello". It is the same situation in Russia. You can already assume that there are two ways to say it in Russian, formal and informal. In formal situations, you will use - Здравствуйте, which is pronounced as 'zdra-stvooy-tye'. When you meet a friend, you will use informal form - Здравствуй ('zdra-stvooy), or even more informal Привет, which is pronounced as 'pree-vyet'. Please, pay attention to 'Здравствуйте'. It is the most common Russian greeting, and you should remember it even though it will be probably difficult for you to pronounce that word in the beginning. Before you leave, you will say 'Goodbye' in one of two possible ways. You will usually say 'Good-bye' - До свидания , which is pronounced as one word - da-svee-da-nee-ye. Keep in mind that it is not too formal or informal. You can use it in any case. But, if you are a teenager or talk with a very close friend, you can use slang 'Bye' - Пока (pa-ka). When you meet people during the day, find a phrase for greetings which best suits the time of the day. Also, they should fit the formality of the situation, and even gender of the speaker. It is not too complicated, isn't it? When all we consider, it seems that the Russian language is not as hard as it looks, right? Yes, there are strange letters and completely different ways of expressions, but you should think about positive part. Russian is a beautiful and melodic language. Sentences are more powerful and meaningful than in many other languages. It gives the freedom of expression that only a few other existing languages allow. Discover all the beauty which Russian hides and find the doors which will open you an entirely different world. In the end, I want you to learn the most significant words in every language. And, don't forget. In Russian, it is possible to say - Я люблю тебя and - Люблю тебя, too.